Tesla is already calling the Model X “the safest SUV ever made”, but the National Highway Traffic Safety Administration (NHTSA) has yet to confirm its independent test ratings for the vehicle. Through its own internal testing of the vehicle, Tesla expects the Model X to become the first SUV to get 5-star rating in each of the safety categories. 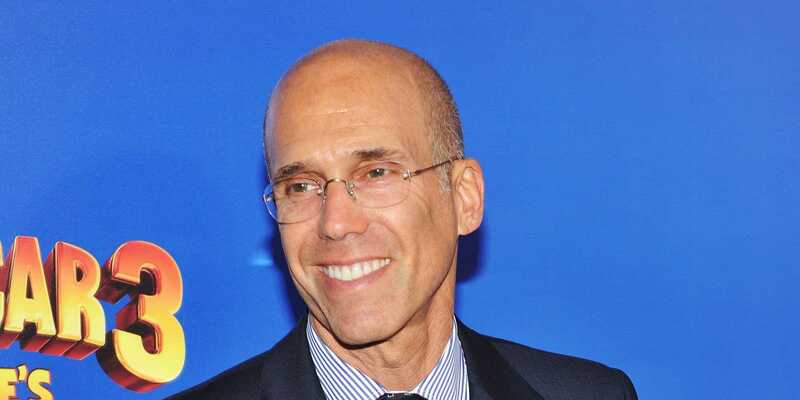 DreamWorks Animation CEO Jeffrey Katzenberg, a Tesla Model S owner, had a car accident in Beverly Hills on Oct. 19. Little is known about the actual accident, but it was severe enough to break Katzenberg’s wrist, which required a surgery followed by a stay at the hospital.